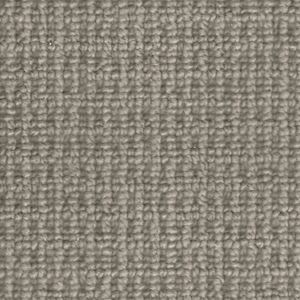 Our Boucle Neutrals range from Cormar’s Wool Loop collection is an ideal solution to match in with natural and neutral interiors. It is made with 50% Pure New Zealand Wool and 50 % Polyester. It is moth resistant and suitable for heavy domestic and medium contract use. Belvedere Ash, Brompton Barley, Cadogan Clay, Chiswick Oatmeal, Dulwich Cord, Fitzrovia Silk, Knightsbridge Cotton, Ledbury Linen, Norfolk Nickel, Pembroke Pewter, Portobello Silver, Windsor Taupe.